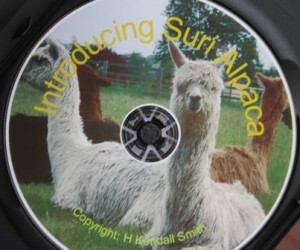 Kensmyth launched their own Suri Alpaca DVD. 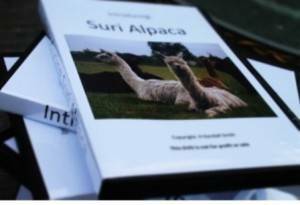 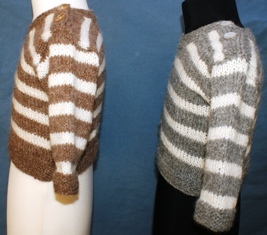 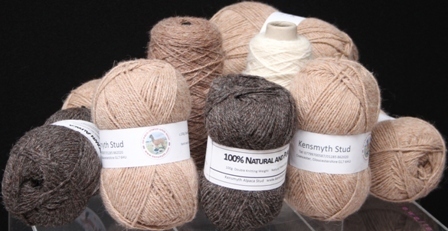 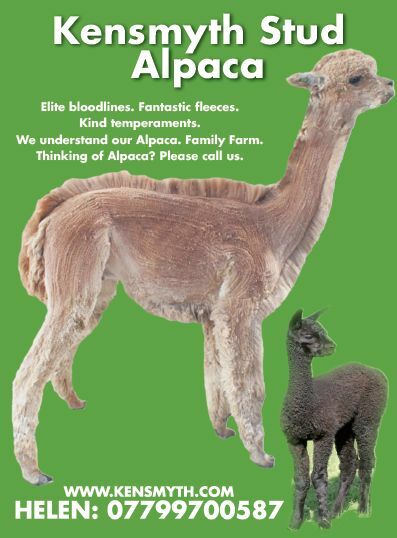 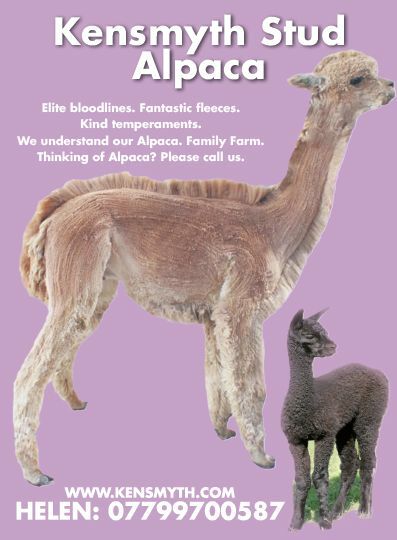 Introducing Suri as the alternative to the Huacaya Alpaca we breed, everyone gets the best of both worlds. 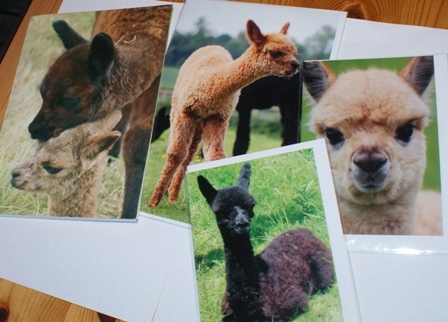 Everyone loves to buy and take home an Alpaca picture. 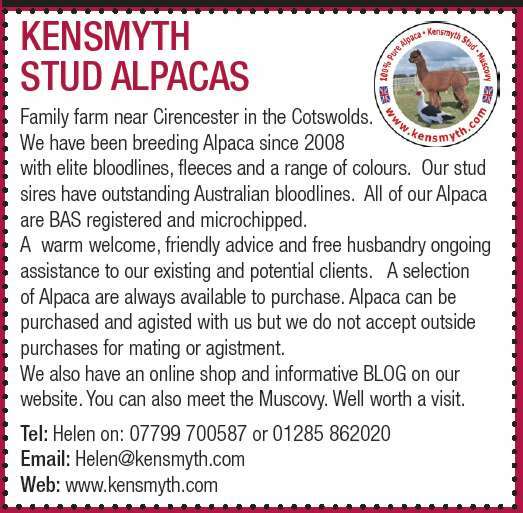 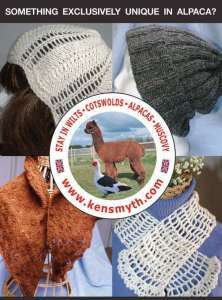 We take our own photographs here and have now launched our range of Alpaca cards to buy.